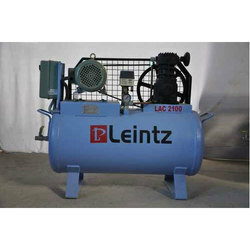 We provide high quality PET Compressors for our huge range of clients. - Air filter provides best filtration and silent operation. - Fins mounted tube for efficient cooling. - Fast reacting pressure relief device for safe operation. 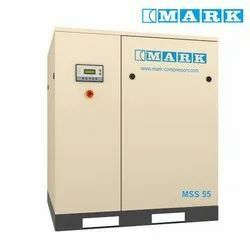 - Single Stage Air Compressors Are A Reliable Source Of Low Pressure Air For Numerous Applications. - Designed To Meet The Demanding Needs Of A Varied Range Users Who Demand A Constant And Reliable Source Of Low Pressure Air.